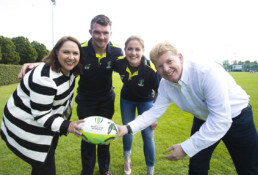 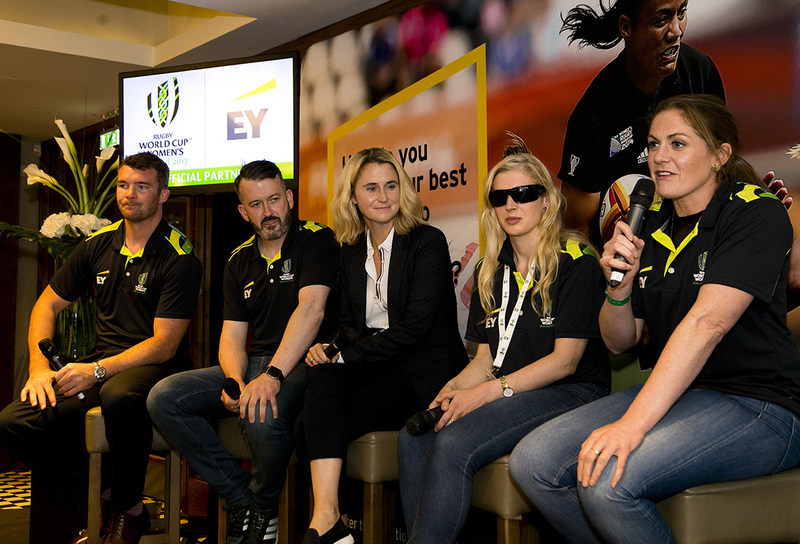 EY’s partnerships with Rugby World Cup 2015, Rio Olympic Games 2016 and The British & Irish Lions Tour to New Zealand 2017 established it as a sponsor on the global stage and showcased how it is building a better working world through sport. 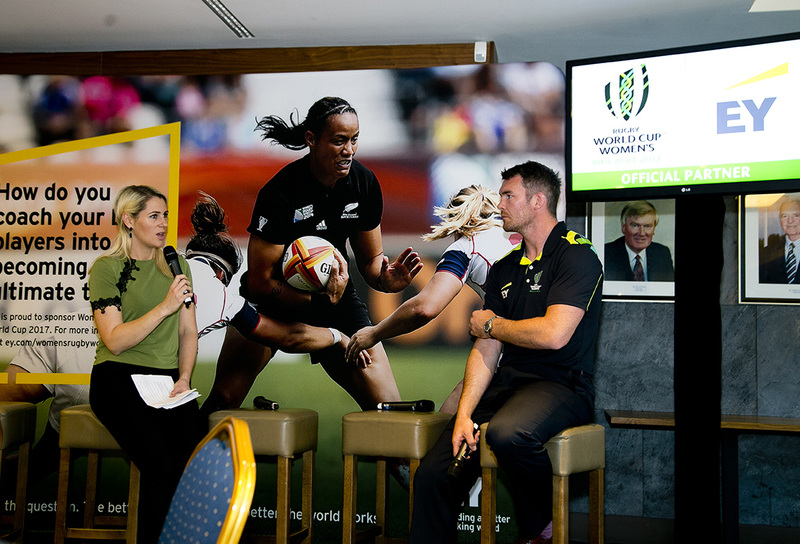 To continue cementing this legacy, Logan Sports Marketing worked with EY & World Rugby to shape an opportunity around the sponsorship of Women’s Rugby World Cup 2017 (WRWC). 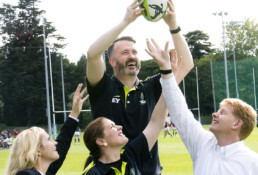 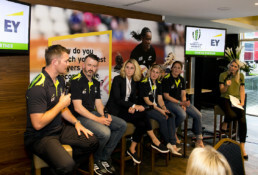 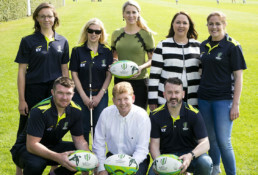 Through the Official Sponsorship, EY demonstrated its support to the global growth of women’s rugby and used the tournament as a vehicle to present advisory services. 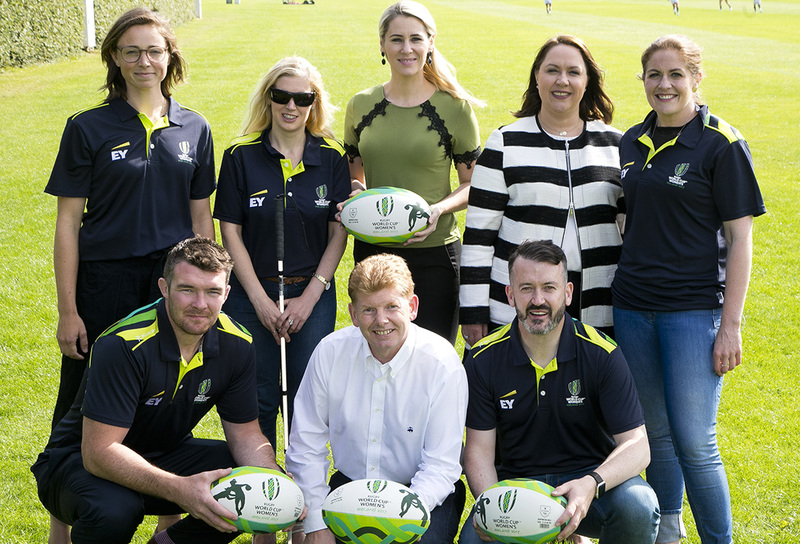 Equally as important, was the opportunity to reinforce EY’s commitment to developing sporting talent through the Women Athletes Business Network programme allowing for the recruitment of high-potential female athletes for professional roles. 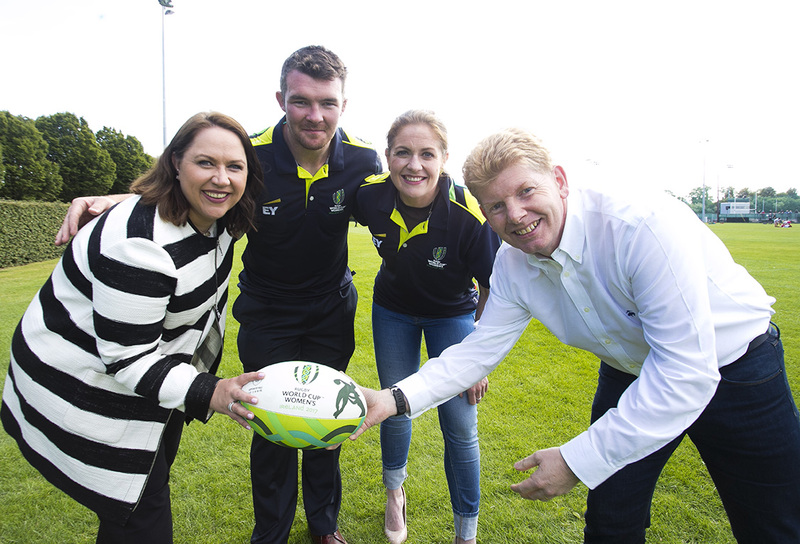 This sponsorship enabled the business to engage both globally and locally in Ireland and drive significant ROI. It also built on EY’s position around global rugby and the affluent and influential audience associated with it.